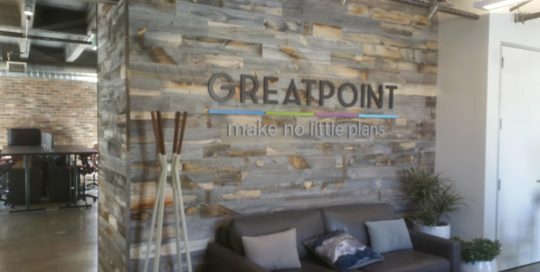 Installations Archives - Page 2 of 20 - Martin Sign Co. 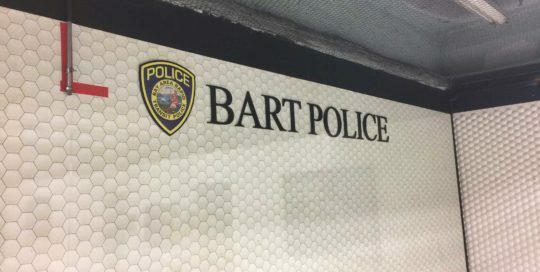 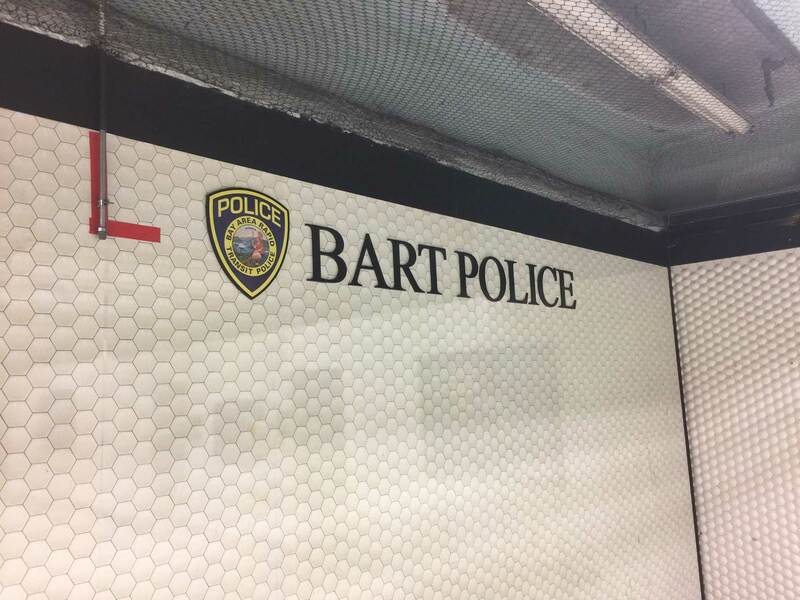 Here are 3D letters we did for BART Police in Oakland. 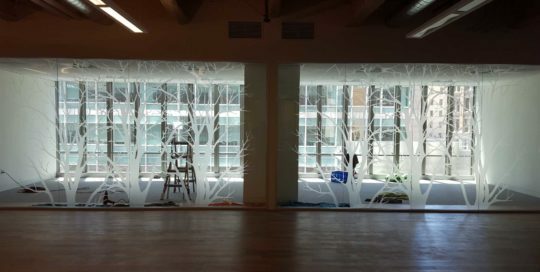 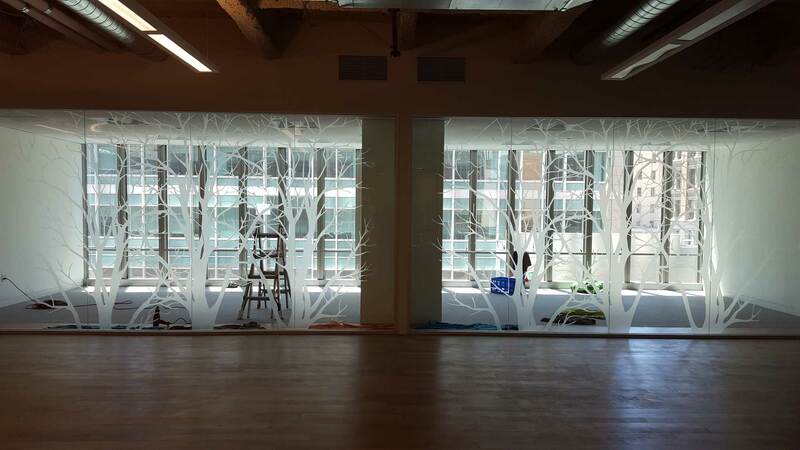 Here we brought the trees into the conference room with these etch graphics. 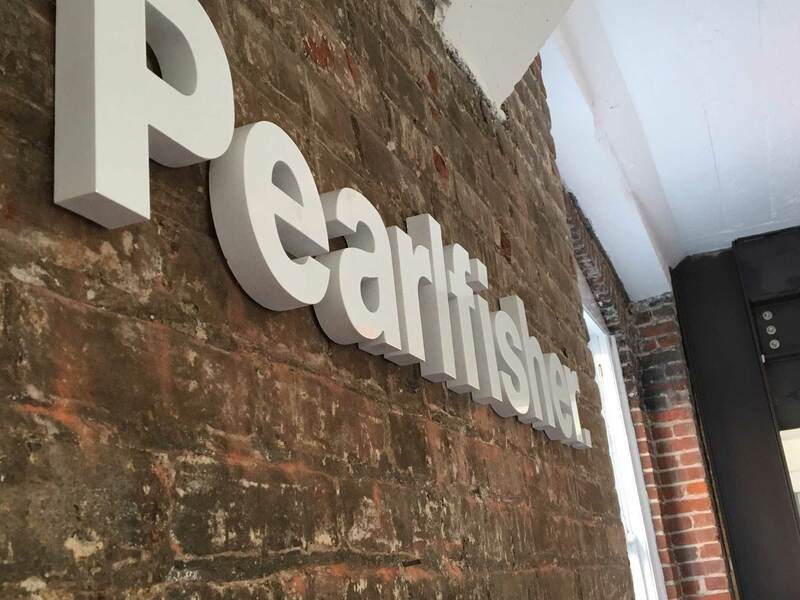 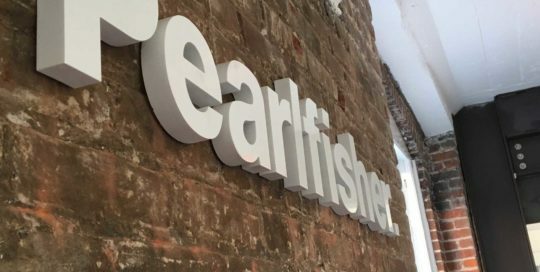 Here are 3D letters we did for Pearlfisher. 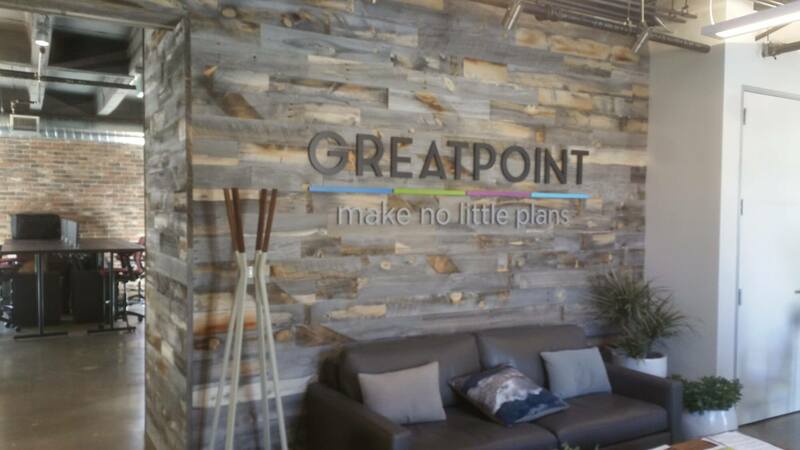 Here are some 3D letters we did for Great Point. 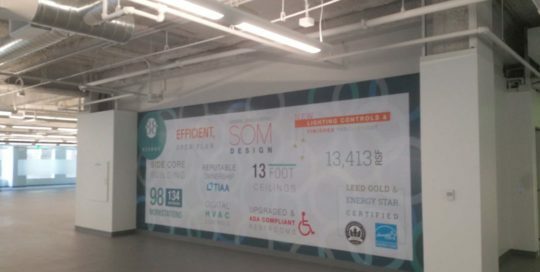 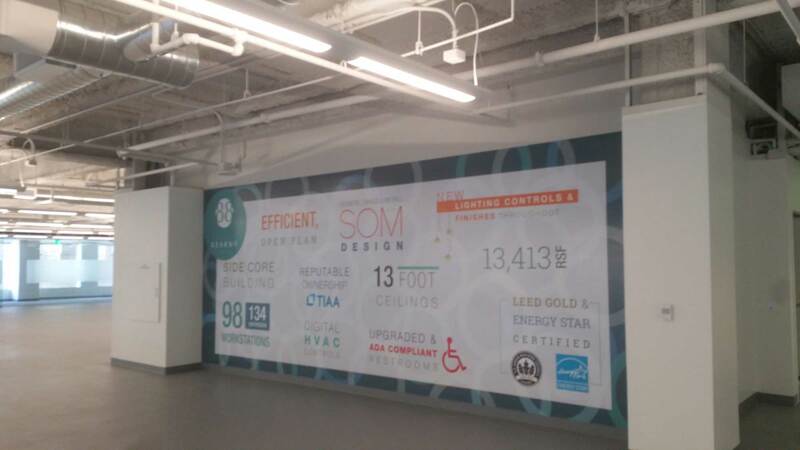 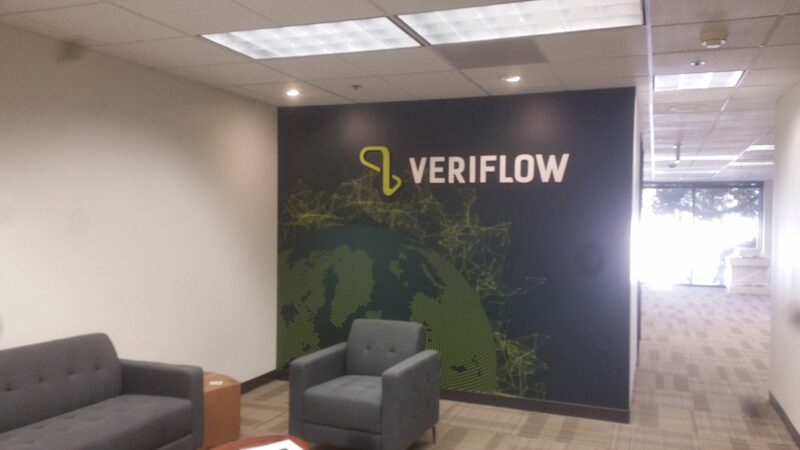 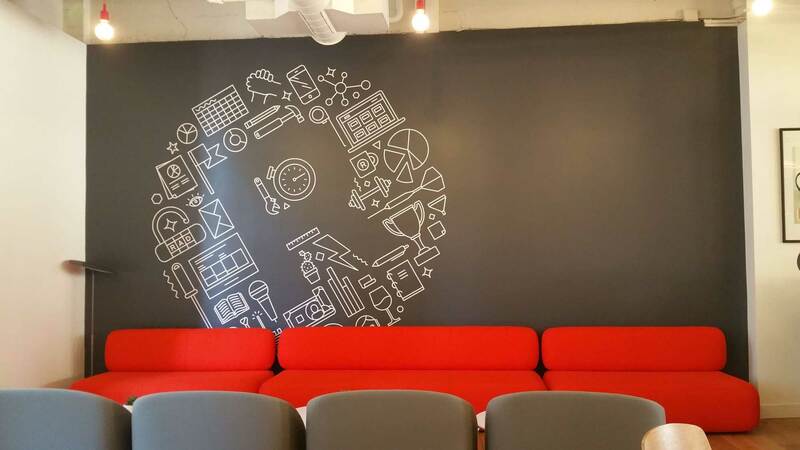 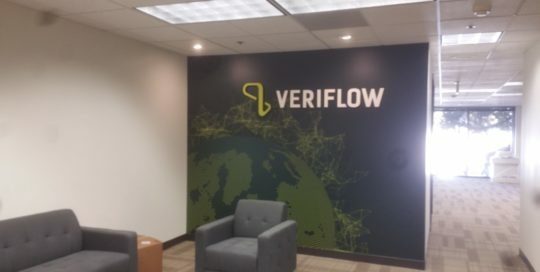 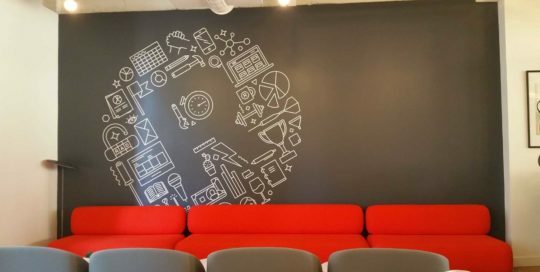 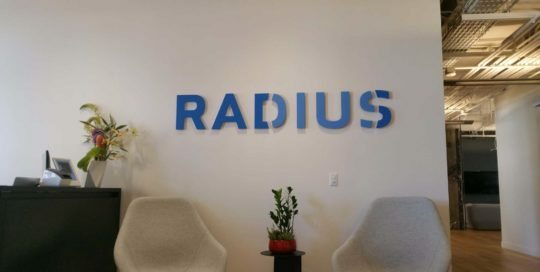 Here are some vinyl graphics we did for Radius in San Francisco. 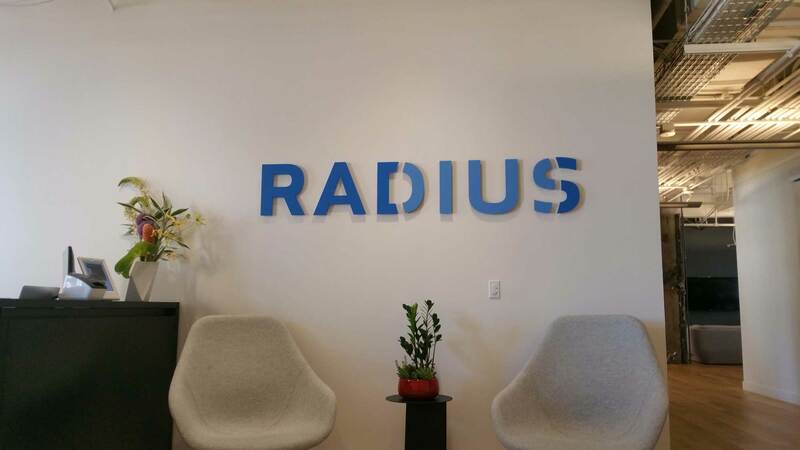 Here are some 3D letters we did for Radius in San Francisco. 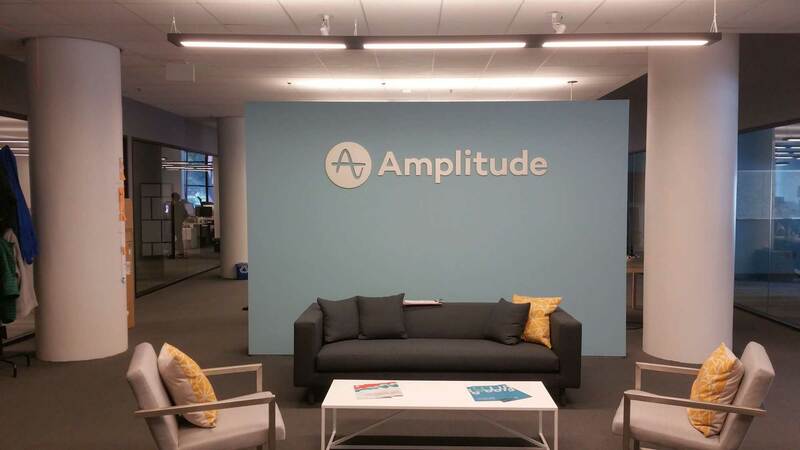 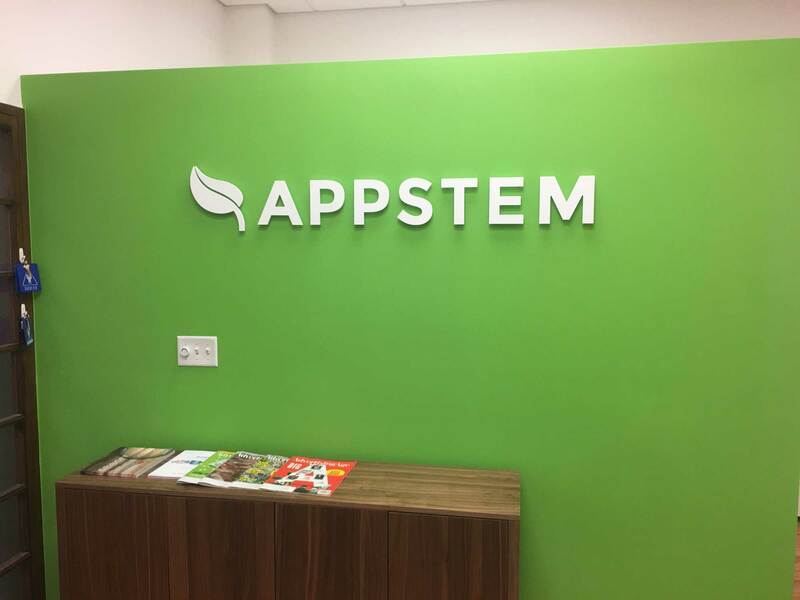 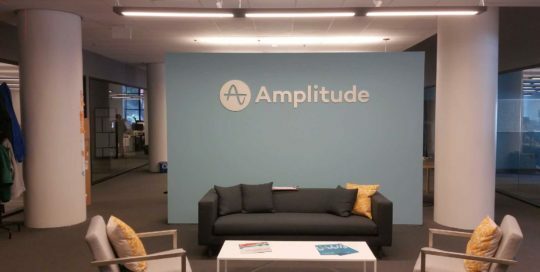 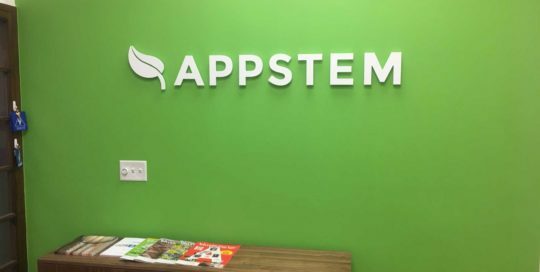 Here are some 3D letters we did for Amplitude.